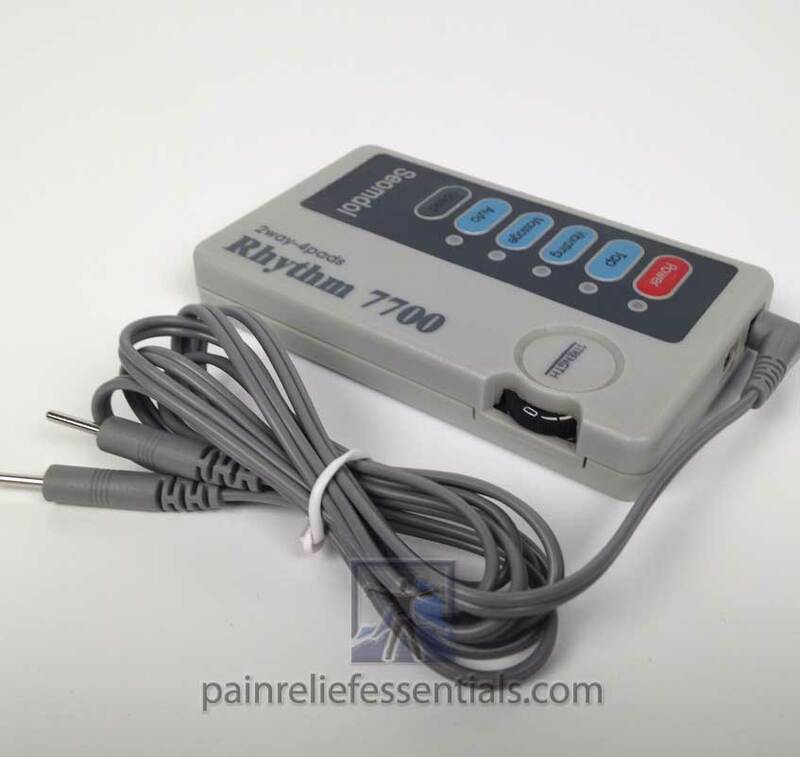 A Lead Wire Cord for Rhythm 7700 or Rhythm 3000 Portable Electronic Massager. 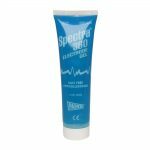 If you need Rhythm 7700 supplies and Rhythm 3000 supplies you have come to the right place. 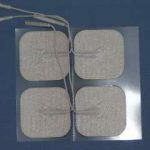 We carry cords that work for both stimulators as well as electrode pads for them. This lead wire fits either the Rhythm 7700 or the Rhythm 3000. We have tested the cords with both the Rhythm 7700 and with the Rhythm 3000 and they work perfectly with them. While we do not sell either of the original machines we do stock the lead wire cords. 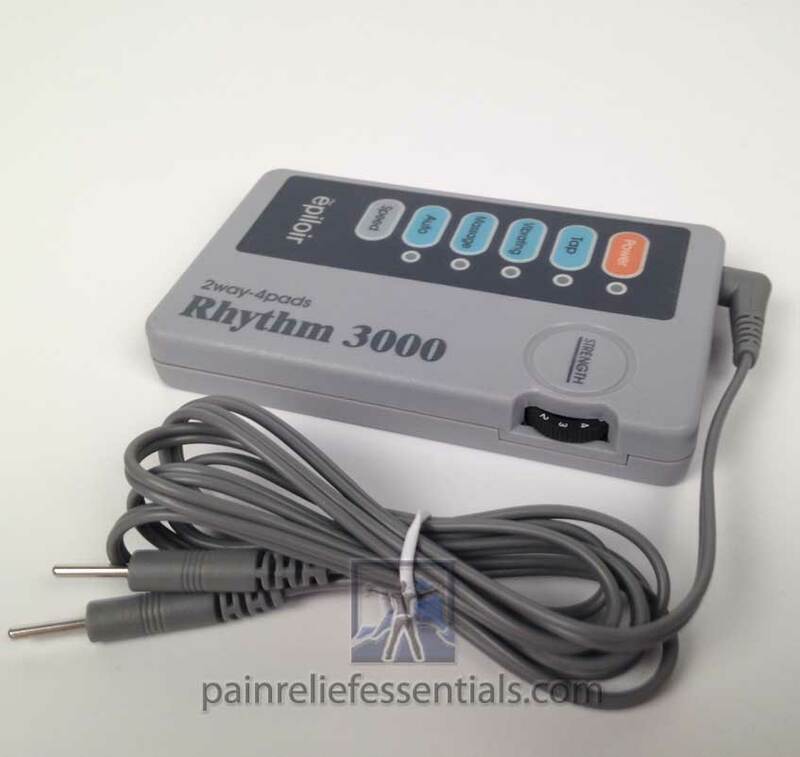 We also stock electrode pads for the Rhythm 7700 and Rhythm 3000. 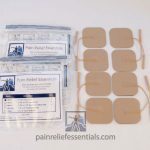 Just choose one of our electrode sets.